Experts have long held that early inhabitants of Easter Island disappeared as a result of ongoing warfare, but a recent analysis of artifacts from the area suggests otherwise. 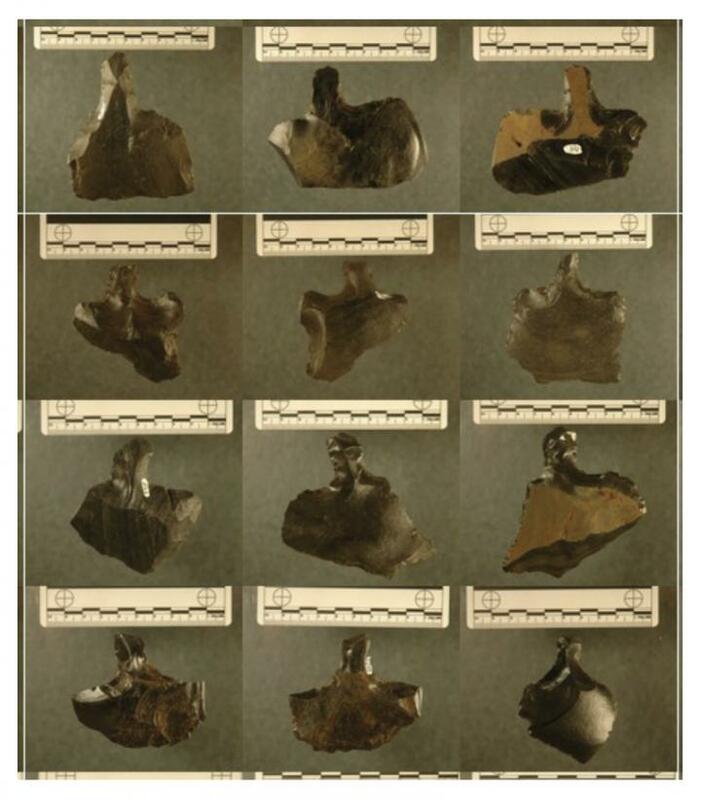 Binghamton University professor and anthropologist Carl Lipo took a more in-depth look at the plentiful obsidian objects found along the coastline of Rapa Nui, Chile. While such items have often been interpreted as spearheads, an assessment that supports the population loss through violence theory, Lipo believes they are actually tools. Among the reasons he doesn't agree they were used as weapons is that they wouldn't have worked very well in that capacity. However, in tasks related to farming and daily living, they would have performed just fine. Noted the professor, "...this is an amazing society that really was successful. It just doesn't look like success to us because we see fields that are rock, we think catastrophe, and in fact it's actually productivity."